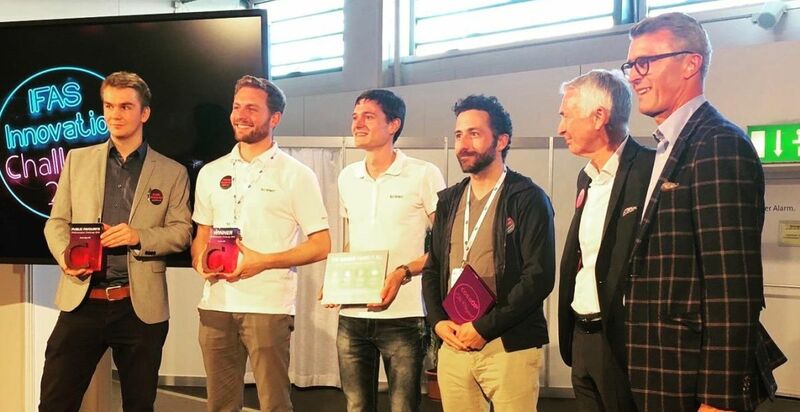 Swiss Healthcare Startups (SHS) and Cosanum AG organized the IFASinnovation challenge, the first competition to be held within the framework of the IFAS trade fair for the health sector. The organizers received 65 startups entered the contest, out of which 15 startups made it to among the finalists. Scewo, a Winterthur based startup received the jury prize comprising of CHF 10’000 cash, a presenting video. The startup will also receive a larger exhibiting space at the next IFAS trade fair. "We are very pleased with the high number of entries. Although all solutions were promising, we believe the solution of Scewo addresses an unmet need and has great potential. We will accompany the startup team on its next journey”, said Gieri Cathomas, initiator of SHS. Scewo developed a powered wheelchair that can climb and descend stairs safely without external help. The idea was developed through a student project of Bernhard Winter, Pascal Buholzer and Thomas Gemperle who later established a startup to advance their solution with the effort to meet the demands of physically disabled persons. The team has completed the second prototype and its minimal viable product is currently undergoing testing. 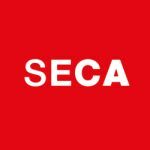 Scewo has already closed a seed round and is currently raising funds in the larger series A round to accelerate market entry, obtain the CE certification and to complete the production of the first wheelchairs that will be delivered to clients by the end of 2019. The company is now accepting pre-orders. While Scewo won the jury prize, Derma2go won the audience prize. The startup developed an online dermatology platform on which patients can seek consultation on skin problems from their dermatologist.